Jeffrey S. Altman of The Altman Law Firm is a Miami Boat Accident Lawyer that represents victims of Boat Accidents in Miami, Miami Shores, North Miami, North Miami Beach, South Beach, Aventura and throughout Florida. 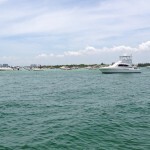 The amount of pleasure boats being operated in the South Florida Area can be baffling. 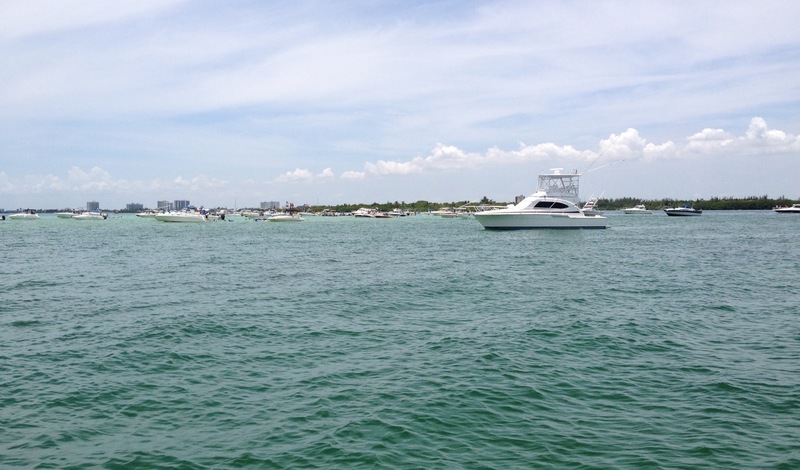 There are Tens of Thousands of Boats in the South Florida Areas alone. There are very specific Federal and State Rules and Laws regulating the operation of commercial and pleasure boats in Florida. These Law and Rules include the distance from divers, safe speed zones, amount of life vests that must be on a boat, who must wear life vests, maintenance of boats, alcohol consumption while operating a boat and many others. Unfortunately, injury often occurs when boaters fail to follow this Laws and Rules and, in fact, are operating the boat with no training whatsoever. Because of the dangerous nature of motor boats being operated in Miami and the rest of South Florida, boat accidents can result in Catastrophic Personal Injury, Traumatic Brain Injury and Wrongful Death. Quite often several different government agencies investigate boating injuries. If you have been injured or a loved one has been injured or suffered a Wrongful Death, and you want to speak with an attorney, you are going to want to speak to one that has experience with boating Laws and Regulations. Jeffrey S. Altman is experienced in these areas. Jeffrey S. Altman and the Miami Law Firm of The Altman Law Firm have been handling these types of injury cases since 1998. We handle Catastrophic Personal Injury, Traumatic Brain Injury and Wrongful Death cases throughout the State of Florida. This Personal Injury Law Firm is located in Miami with quick and convenient access from North Miami, Miami Shores, North Miami Beach, Aventura and South Beach. Please call or email for a Free Case Evaluation to 305.373.3730 or jaltman@altmanlawfirm.com.